Hello, I’m interested in 55 Hill St Unit B and would like to take a look around. The details on 55 Hill St Unit B: This condo located in Common Pasture, Newburyport, MA 01950 is currently for sale for $599,000. 55 Hill St Unit B is a 1,494 square foot condo with 3 beds and 2.5 baths that has been on Estately for 8 days. 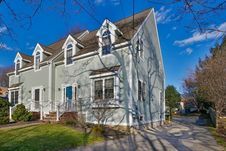 55 Hill St Unit B is in the Common Pasture neighborhood of Newburyport and has a WalkScore® of 50, making it somewhat walkable. 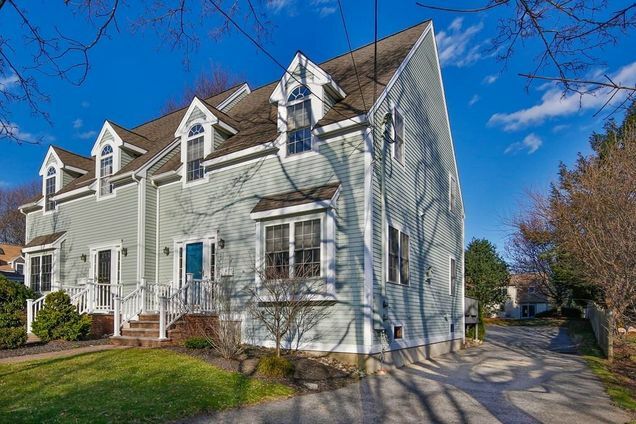 This condo is in the attendance area of George W. Brown School, Edward G. Molin Upper Elementary School, Rupert A. Nock Middle School, Newburyport High School, and Francis T. Bresnahan Elementary School.